Oh, 2015. You were a crazy, roller coaster of a year. I spent most of the summer in fear that a couple would call me, saying that their venue was destroyed by the forest fires. But luckily, that never happened! 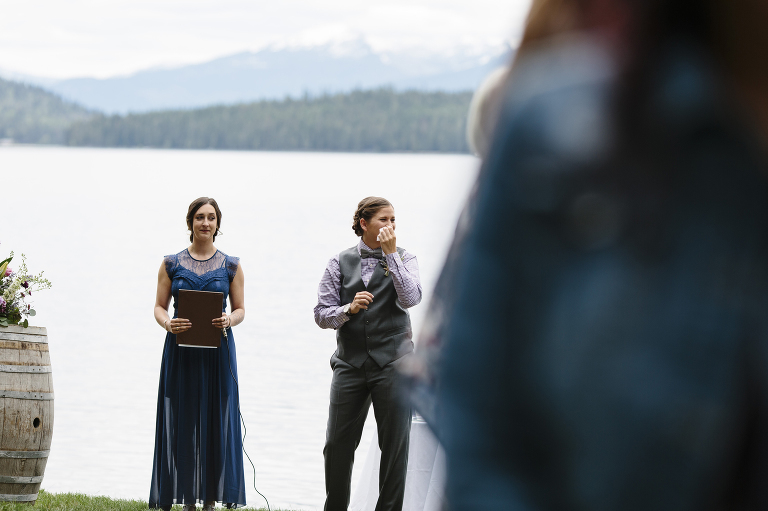 Luckily, we had amazing weather for almost every wedding, and 2015 was a great year….